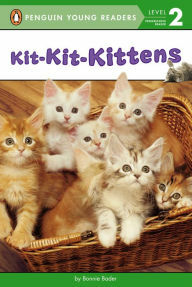 Kids will enjoy learning all kinds of facts about kittens in this book filled with adorable photos. 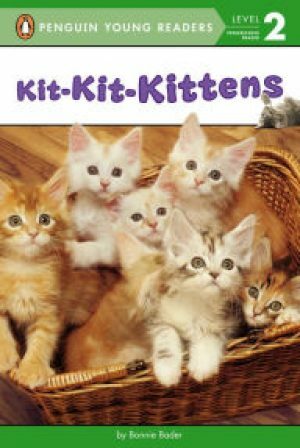 A nonfiction reader that covers different cat breeds, how they grow, and how to take care of a kitten. 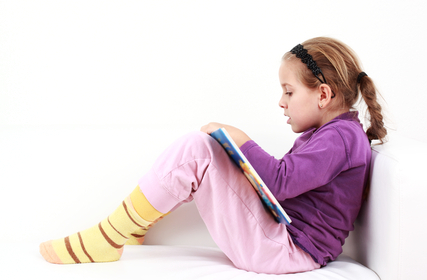 With simple text and irresistible pictures, this one is a favorite of beginning readers. Kids will be intrigued by this nonfiction reader about a very interesting pet. Hedgehogs are tiny animals with sharp spines. And they make great pets. 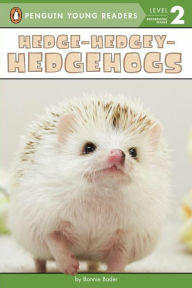 This book goes into the care and feeding of hedgehogs, and describes a bit about what it is like to own one. 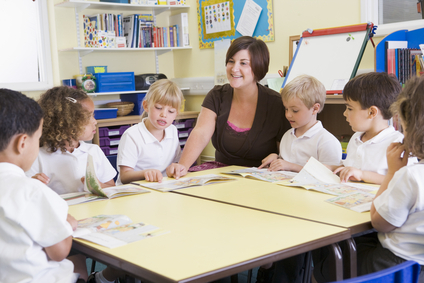 It's a popular choice with beginning readers. 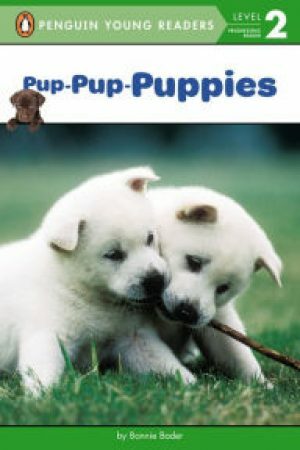 Adorable photos of puppies running and jumping and playing fill the pages of this nonfiction reader. 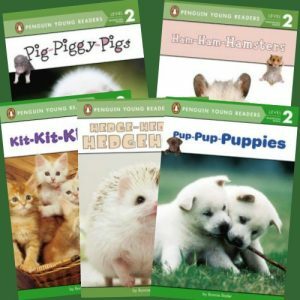 Using beginning words and sentences, kids will enjoy learning how to care for and groom puppies, and how to do some simple training. 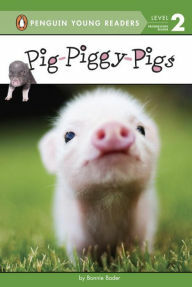 Kids will learn all about piglets, potbellied pigs, and teacup pigs in this nonfiction reader that captures all the charm of these unique pets. It includes facts about the breed, how to care for them, and how to train them. As some of the most adorable members of the rodent family, hamsters make very popular pets. Especially classroom pets! 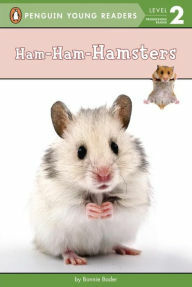 This nonfiction reader will teach kids all about hamsters and how to care for them.